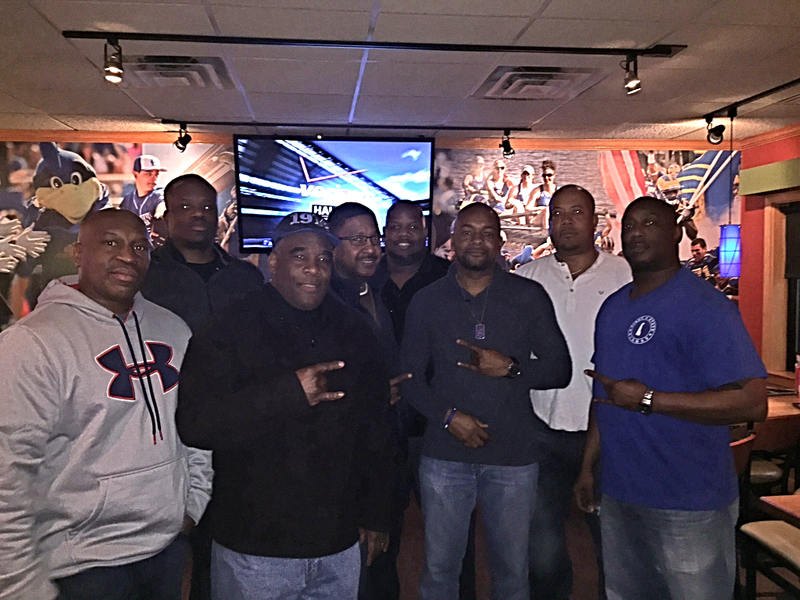 The annual NFC-AFC Championship Games, hosted by Lambda Delta Sigma, took place at Applebee’s Christiana in Newark, Delaware on Sunday January 18th. Brothers from the Lambda Delta Sigma Chapter were joined by Sisters of the Epsilon Rho Zeta Chapter of Zeta Phi Beta Sorority, Inc., as well as a few ladies of Sigma Gamma Rho Sorority, Inc. Besides the games (won by the Seahawks in OT and the Patriots), there were block pools and a 50/50 contest for attendees to participate in. Combined with the multiple happy hour specials, entertaining games and fellowship, this was a great time had by all attendees that were able to make it out despite the travel conditions in the area. Event Reminders: Eastern Regionals Board Meeting tomorrow at 8 a.m.-4 p.m. and EPZ Bowling Party at 9 p.m. tomorrow also. Good Afternoon Bros, Please recall that the Chapter Meeting this evening, starting now. Location: Kathleen H. Wilbur Elementary School.